NEW YORK — More turbulence has hit the health insurance sector with the apparent breakup of the Anthem-Cigna merger and Humana Inc.’s plan to pull out of the exchange market. 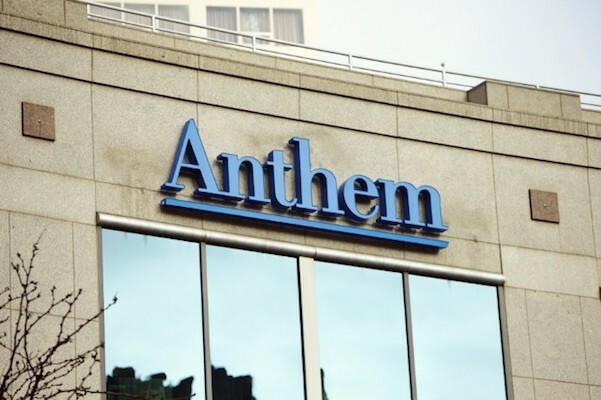 Anthem Inc. on Wednesday said it has filed a lawsuit in the Delaware Court of Chancery against Cigna Corp., which yesterday afternoon announced its aim to terminate the health insurers’ $48 billion merger deal. Anthem seeks a temporary restraining order to block Cigna from canceling the agreement. Cigna’s move followed an announcement by Aetna Inc. and Humana on Tuesday morning that they were mutually ending their $37 billion merger. Both of the health insurance mega-mergers had been blocked by the U.S. District Court for the District of Columbia after the Department of Justice filed suit to stop the transactions, which it called anti-competitive and harmful to consumers. 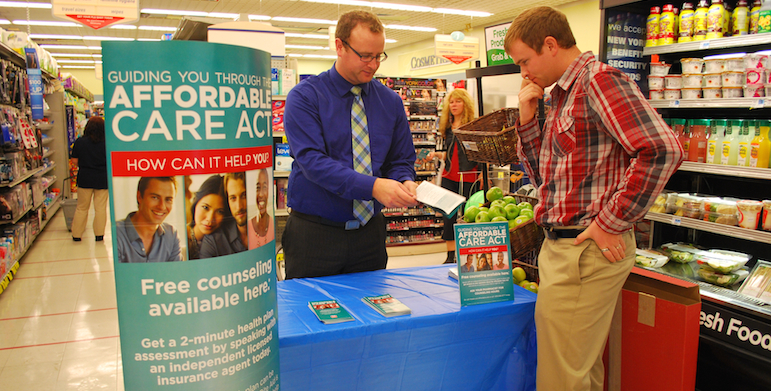 Seen as a consequence of the Affordable Care Act (ACA), the health insurer mega-mergers came amid an overall consolidation in the health care arena — including pharmacy operators — and were expected to expedite access to medical and prescription drug benefits for millions of newly insured consumers. The mergers also would have better-positioned insurers to boost their Medicaid business, which expanded significantly with the enactment of the ACA. Anthem, which last month extended the merger deadline with Cigna to April 30, claimed that Cigna doesn’t have a right to terminate the agreement because it didn’t live up to its obligations in the deal, causing it to founder. “Cigna’s lawsuit and purported termination is the next step in Cigna’s campaign to sabotage the merger and to try to deflect attention from its repeated willful breaches of the merger agreement in support of such effort,” Anthem stated Wednesday. “Cigna’s obvious efforts to sabotage the merger have been recognized by both the district court and the national media,” Anthem added. Indianapolis-based Anthem also reiterated its support for the merger and pointed to its efforts to appeal the federal court decision blocking the deal. Meanwhile, Humana said late Tuesday that for the 2018 plan year it will no longer offer individual health insurance coverage via the federal and state exchanges. With the announcement, Humana joined other insurers exiting the exchange market, which has seen a lack of participation by younger, healthier consumers to offset the rising cost of claims by ACA plan members. Human said it would continue to serve members with exchange plans through the rest of 2017 in the 11 states where it offers those products. “Regarding the company’s individual commercial medical coverage, substantially all of which is offered on-exchange through the federal marketplaces, Humana has worked over the past several years to address market and programmatic challenges in order to keep coverage options available wherever it could offer a viable product. This has included pursuing business changes, such as modifying networks, restructuring product offerings, reducing the company’s geographic footprint and increasing premiums,” Humana stated. “All of these actions were taken with the expectation that the company’s individual commercial business would stabilize to the point where the company could continue to participate in the program. Louisville, Ky.-based Humana unveiled the move in announcing the termination of its merger deal with Aetna, which under the terms of the agreement is slated to pay Humana a $1 billion breakup fee.